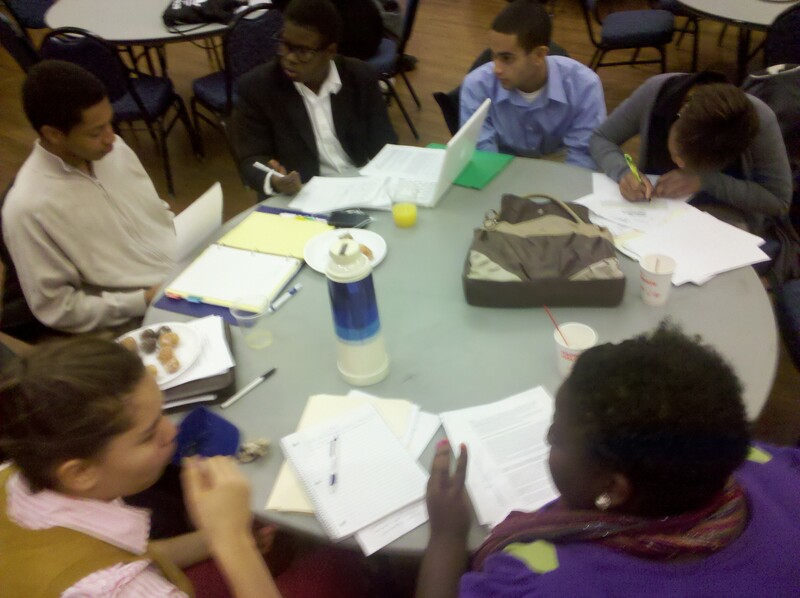 This year we added a twice weekly debate class to the student rosters. Two consistent hours a week for the first semester had an unbelievably positive impact on the performance of the debate team. At the Penn Youth For Debate tournament in early December, we brought a crushingly large team - 9 Debate partnerships went to work for the day debating the December Cyberbullying topic. When the day was over we won 1st - Andre Serrano and Chris Cassise, 3rd - Domnique Miller and Rumman Haq, 5th - Dennis Mawson and Kabbour Riqz and 6th places - Elisa Hyder and Mike Dea. One of SLA's newest debaters, Elisa Hyder, won the award for best speaker overall. No other team came anywhere near placing two teams at the top. I could not have been more proud. Or so I thought. Our winning ways continued with the conclusion of the Philadelphia City League last week. The Serrano/Cassise team (undefeated in 8 weeks of competition) and the Miller/Haq team placed 1st and 3rd again, Andre was one of the top overall speakers and SLA was the top team in the city. Our four top debaters will be getting out of school one day next semester to shadow an Assistant District Attorney and will be honored by the Philadelphia School Reform Commission on January 12th. Debate is tough and awesome and frustrating and exhilarating. 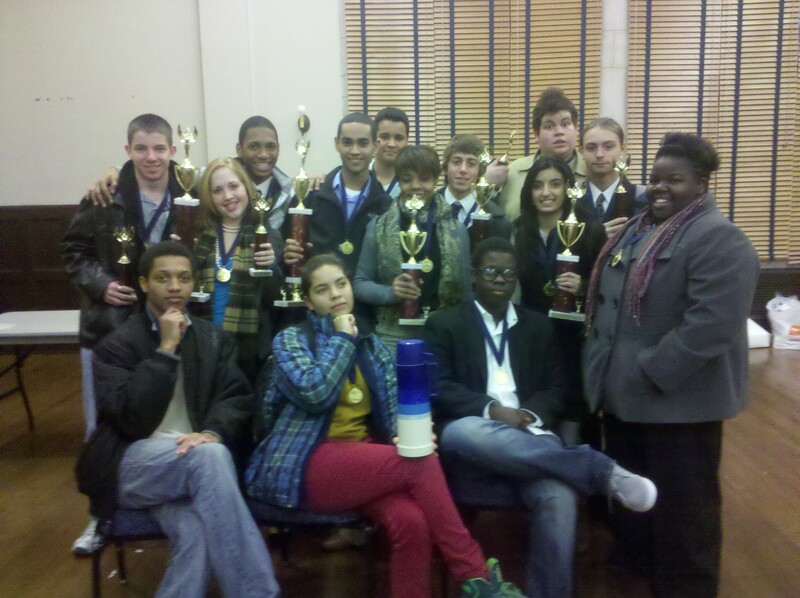 The 22 debaters that competed on behalf of SLA this past semester performed impressively. I am humbled to get to work with such a dynamic, fun-loving and tenacious bunch. Thanks to Mr. Lehmann, Luke Van Meter and the parents for your continued support of our efforts. Here's hoping the second semester holds as much fun as the first. Well done, team - well done.